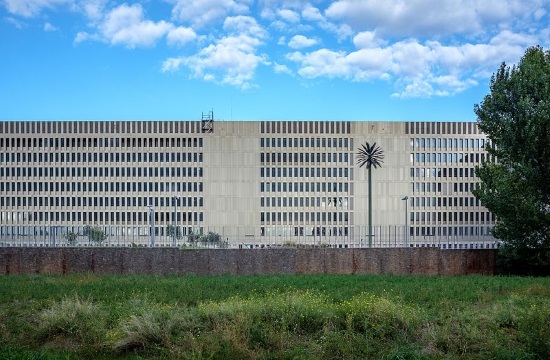 More than €1bn and 12 years after construction began, Germany’s Federal Intelligence Service (BND) has officially opened its new Berlin home, the world’s biggest intelligence headquarters with a footprint the size of 36 football pitches, theguardian.com reports. The building, close to the route of the former Berlin Wall, is one of Germany’s most secretive spaces, with strict security rules regulating what employees there can and cannot do. The site previously housed police barracks, destroyed during the second world war and later became the site of an East German sports stadium, demolished as part of Germany’s bid to host the 2000 Olympics.